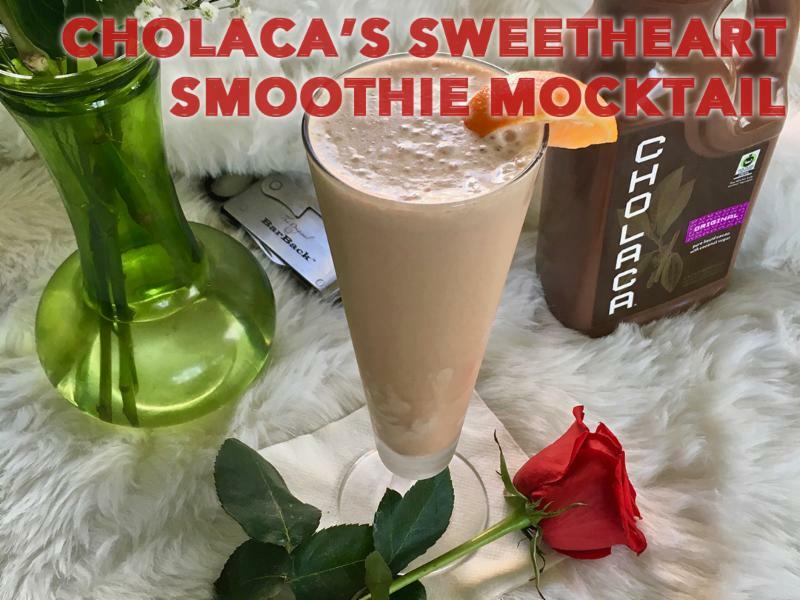 National Chocolate Month brings us all things Cholaca! 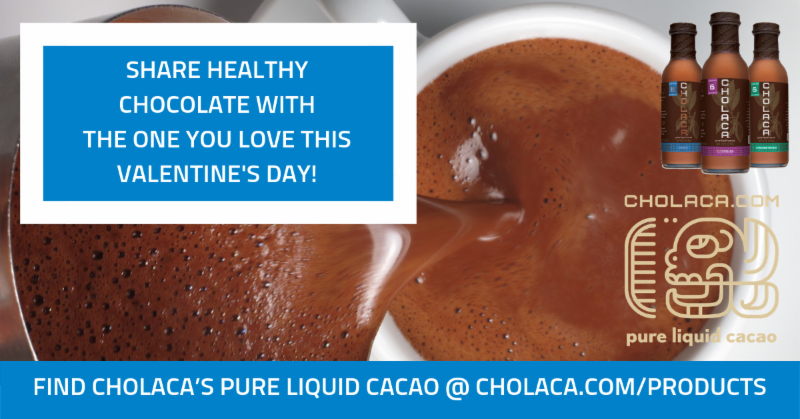 Our pure liquid cacao is the perfect way to celebrate this chocolatey month. 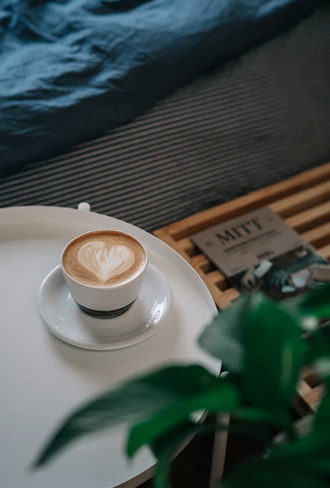 With its unbelievable health benefits, natural chocolate flavors, and sustainable ingredients, you won’t be disappointed. We’re introducing our NEW Chocolate beer page, featuring Cholaca brewed chocolate beers from your favorite breweries across the nation! 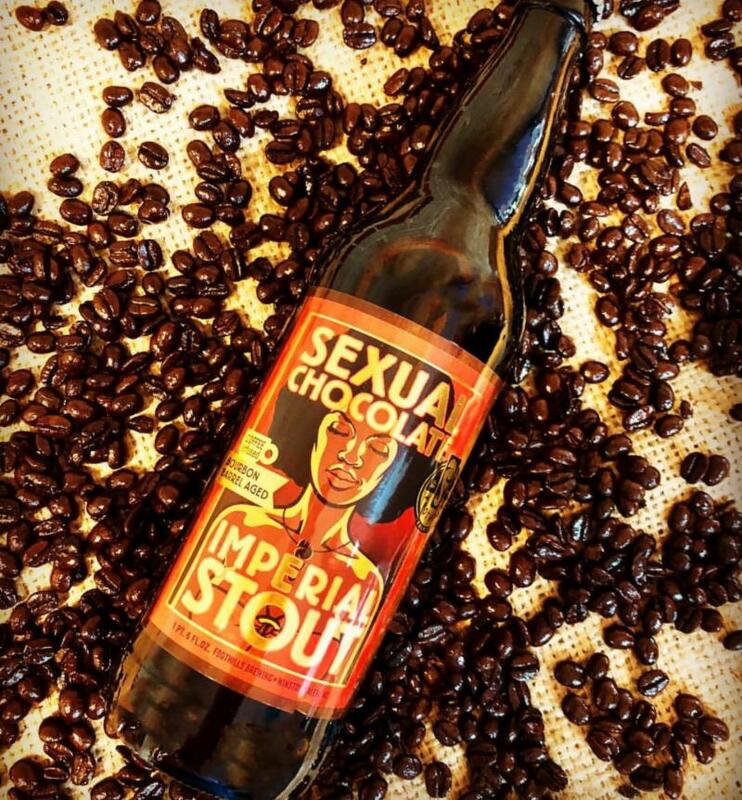 See which craft breweries are creating the most interesting new chocolate brews! Follow our social channels as we bring you exciting events, health benefits you didn’t think possible, delicious recipes, brand new chocolate beers and more. 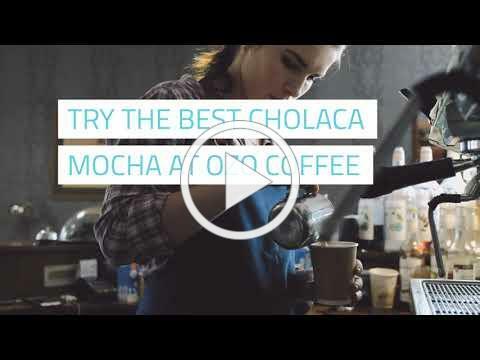 If you’d like to be featured in our newsletter please email us at marketing@cholaca.com, we’d love to hear what you have to say and share your wonderful pictures. Share a healthy chocolate treat with the one you love this Valentine’s Day! 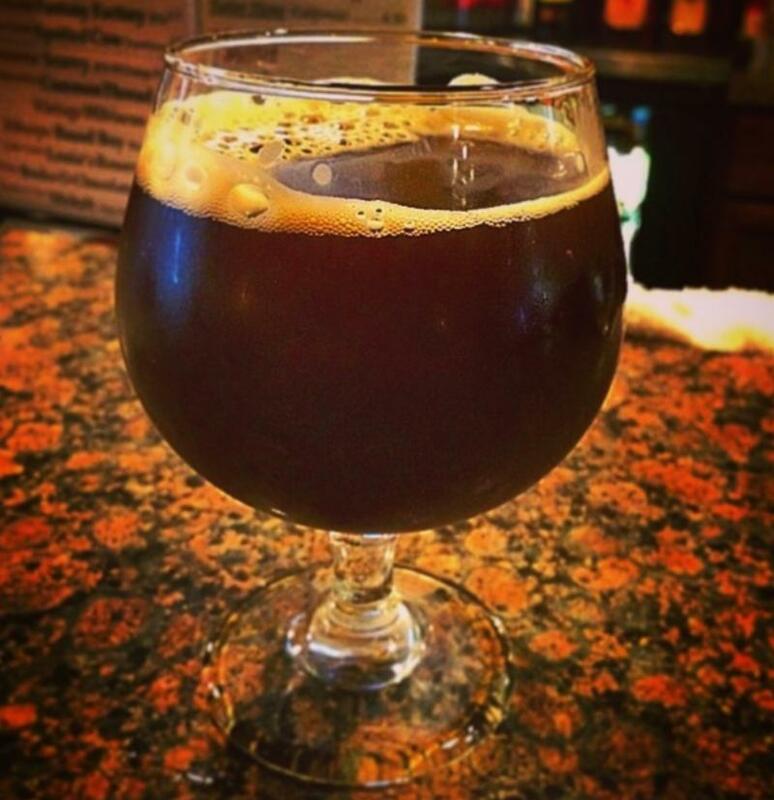 National Chocolate Month Calls for Chocolate Beers! Sexual Chocolate Imperial Stout by Foothills Brewing Co.
One of our favorites this month is Sexual Chocolate from our friends at Foothills Brewing Co.
Bocks-O-Chocolates by Vintage Brewing Co.
Vintage Brewing Co. is really raising the bar with Bocks-O-Chocolates.Their decadent chocolate bockbier is brewed with organic cocoa powder and chocolate malts, then aged on freshly-toasted organic cocoa nibs and bourbon-soaked vanilla beans, for a delightfully rich and authentic chocolate flavor. Heavenly dessert in a glass! 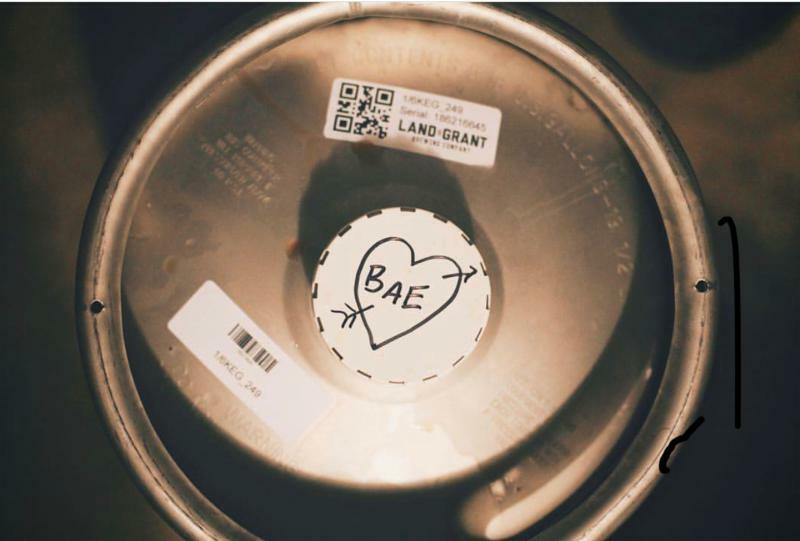 Bae by Land-Grant Brewing Co.
Something sweet and strong, brewed up just for Valentine’s Day. Bae is an Imperial Porter from Land-Grant Brewing Co. brewed with chocolate, raspberry, and lactose. It’s a special beer perfect for sharing with your someone special. A dark and robust beer brewed in the traditional stout method by our friends at Upland Brewing. 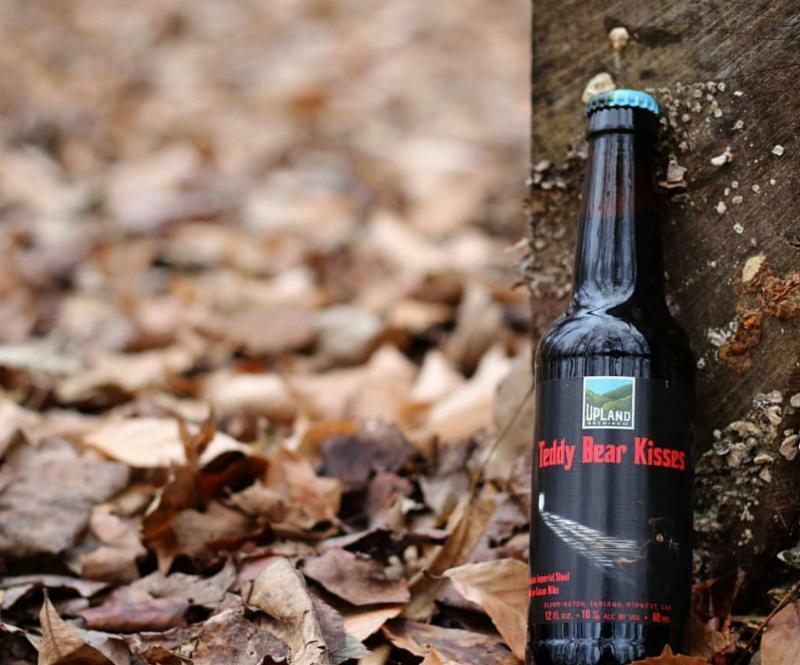 Teddy Bear Kisses features an abundance of dark malts and high alpha hops for a powerful impact of roast, chocolate, and sweet bitterness. The lucky few who cuddle up to a warming session with Teddy Bear Kisses sense the velvety malt character, balanced bitter intensity, and soothing chocolate notes created by long aging on fair trade cocoa nibs. Teddy Bear Kisses will make you feel warm and happy inside, but it’s definitely not your childhood cuddle toy. Keep your heart healthy this Valentines Day! 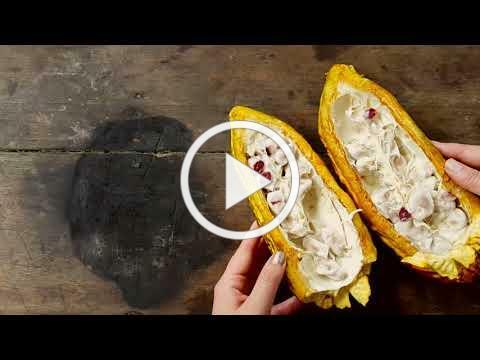 If you love the pure essence of cacao as much as we do, it doesn’t get better than this! Head into your local Whole Foods, Natural Grocers, Alfalfas, or Lucky’s Market and grab a bottle today! 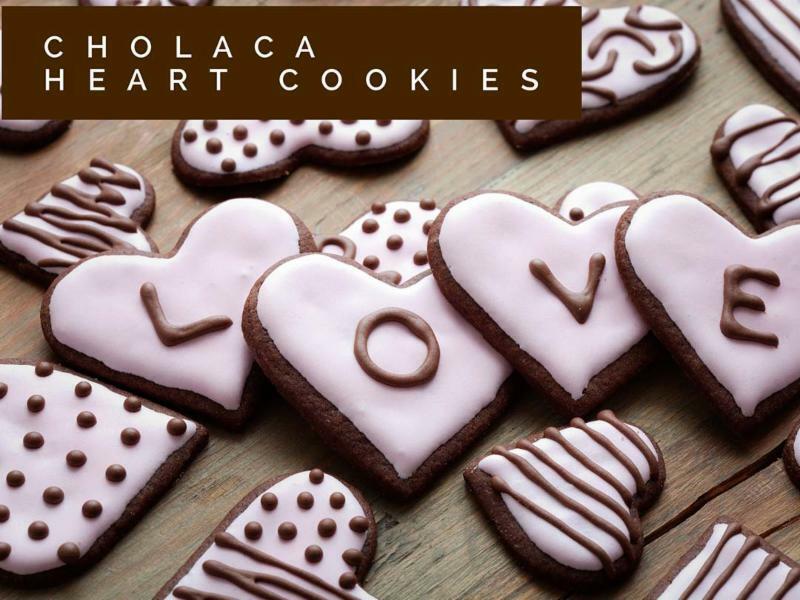 Cholaca is connecting people all over the world with the true essence of the best cacao on the planet. Every sip of Cholaca saves our rainforest! Learn more about our eco cacao!